On Monday the SEC announced the start time for the September 24th weekend football games. One of the most anticipated matchups for the week involves the Florida Gators traveling to Knoxville to face Tennessee. That game will kickoff at 3:30 PM and will air nationally on CBS. 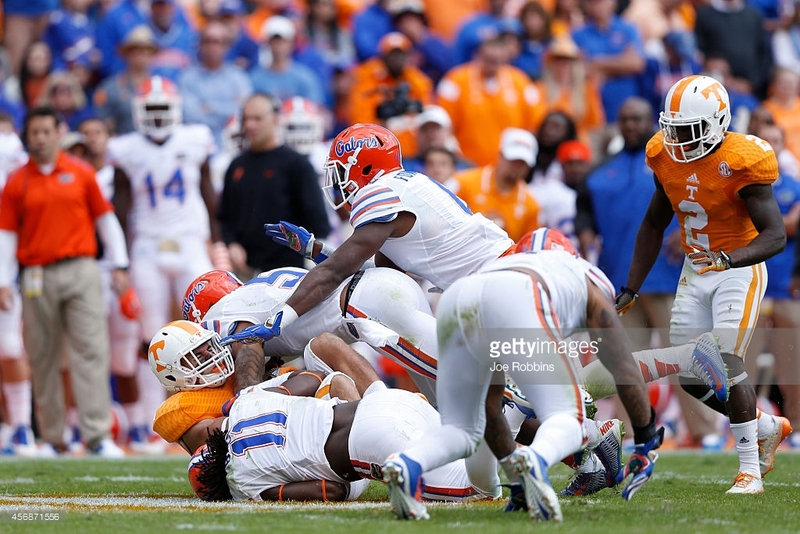 The Gators have defeated the Volunteers eleven straight years. Florida enters this week ranked #23 in polls, and Tennessee is ranked #15.